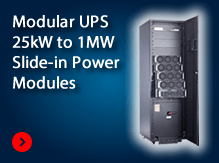 Backup Power protection systems from EcoPowerSupplies include Uninterruptible Power Supplies (300VA-6MVA), Standby Generators (diesel, LPG or bio-fuel), Static Transfer Switches and associated batteries (sealed lead acid or lithium-ion), flywheels and fuel cells from industry leading manufacturers. 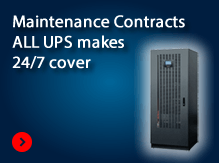 Single-phase UPS systems for smaller IT installations (including desktop, tower and rack mount UPS) can be purchased online with our Price Promise to provide the best value for money solution and industry leading service guarantee. 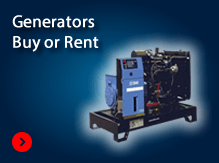 EcoPowerSupplies is manufacturer independent allowing us to deliver the right environmentally friendly power solutions for your applications. 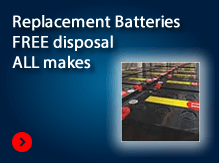 We provide more than peace of mind. 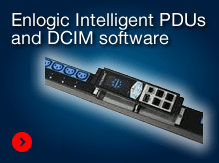 We provide a complete 24/7 solution that will keep your systems running and reduce your energy costs. 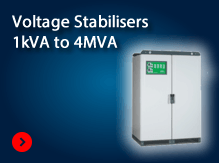 We use the latest high efficiency UPS systems offering both transformer-based and transformerless three phase UPS systems with advanced eco-modes running to 99% efficiency, the latest modular UPS technologies. With systems on the Carbon Trust’s Energy Technology List we can also help to reduce our client’s capital investment with attractive tax incentives and leasing options. 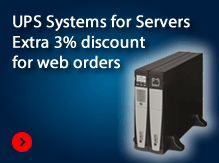 We can provide nationwide service for a number of third party UPS systems. 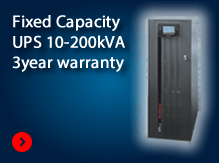 EcoPowerSupplies power protection warranties run from 3-5 years with onsite UPS maintenance contracts available including: 4 clock hour, 12 and 8 working hour emergency responses, remote site monitoring, SMS text alerts and advanced monitoring software including data centre infrastructure management (DCIM) systems. See our recent projects and typical clients list or call us for a free site survey.